Do it better. Do it with flair. 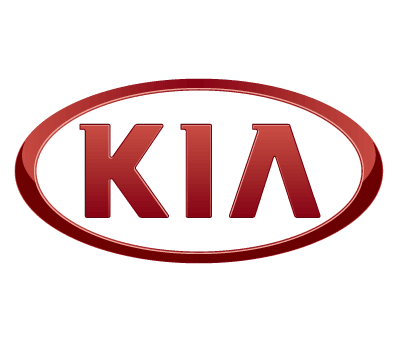 The New Kia Optima Sportswagon is the spacious and versatile model in the Kia Optima range – covered with Kia’s unbeatable seven year warranty. 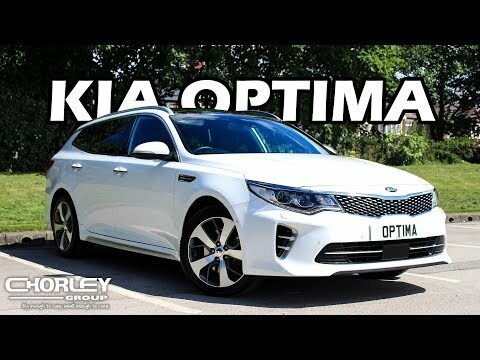 Our Kia Optima Sportswagon deal is available from Chorley Group’s Kia dealership in Blackpool on a Contract Hire agreement from only £299 per month*. This Sportswagon is crammed with all the latest mod cons including a 7” HD touchscreen built into the cabin’s dashboard with a range of features like Satellite Navigation, a reversing Camera System and Music Streaming from your mobile device. The Optima Sportswagon doesn’t compromise on style, with Kia’s signature tiger nose grille, sleek lines and refined style. A class-leading generous luggage compartment provides up to 552 litres of boot space extending up to 1,686 litres with a 40/20/40 configuration. When it comes to performance the Optima Sportswagon’s 1.7 litre diesel engine has an impressive fuel consumption up to 64.2mpg with emissions of only 113 g/km. 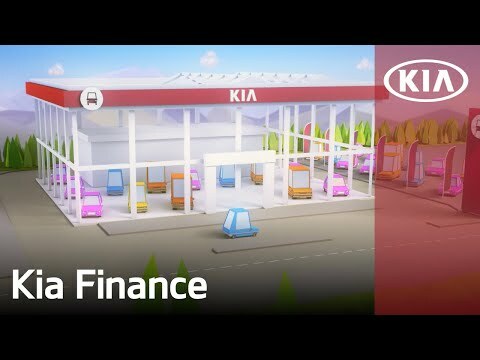 Kia’s Eco Dynamic technology further enhances the Superwagon’s fuel saving capacity with Intelligent Stop/Stop and an Energy Regeneration System which uses the kinetic energy generated from driving to recharge your car battery. Our Kia Optima Sportswagon '2' Deal is on a 36 month Personal Contract Purchase agreement, based on an annual mileage allowance of 6,000 miles with an initial deposit of £1,999* followed by fixed monthly payments of £219*. At the end of the PCP agreement you have multiple options – you can hand the vehicle back with no further payments, take out a new lease with Chorley Group or pay the final balloon payment of £8,982.00 and take permanent ownership of the vehicle. 6,000 miles not enough? Not a problem. Our team can quote you on whatever specific mileage allowance you desire. Additionally the Stonic is available in different colours, models, engines and option packs. Contact your local Chorley Group dealerships online or in store today. Sat Nav & Reversing Camera: On the '2' spec.